General Collision Centre Ltd is your source for autobody repair in Lethbridge and surrounding areas of Southern Alberta. When you get into a collision, you want a quality repair job. Here at General Collision Centre Ltd, we don’t turn away customers. You can come in rest assured that we will work on anybody’s car. 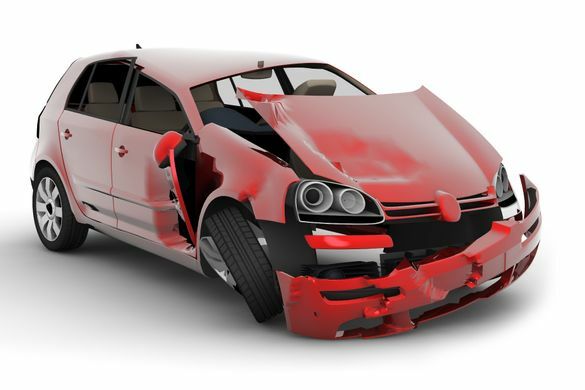 We are also the only collision centre in Lethbridge that offers salvage vehicle inspections. 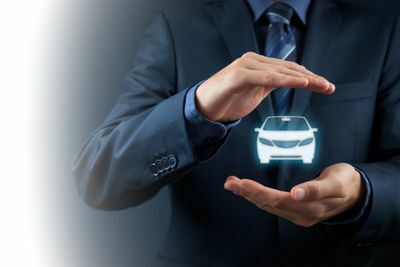 Salvage vehicles are motor vehicles that can be rebuilt – those that pass inspection can be repaired and re-registered to be driven on Alberta’s roads. *We are a dealer representative for Allstate® and Pembridge Insurance. consider our affiliated company Useable Used Auto.